Earlier, in November, the Trump administration granted sanctions exemptions to China, India, Italy, Greece, Japan, South Korea, Taiwan, and Turkey “to ensure a well-supplied oil market” for 180 days. Greece, Italy, Japan, South Korea, and Taiwan have already heavily reduced their oil imports from Iran. 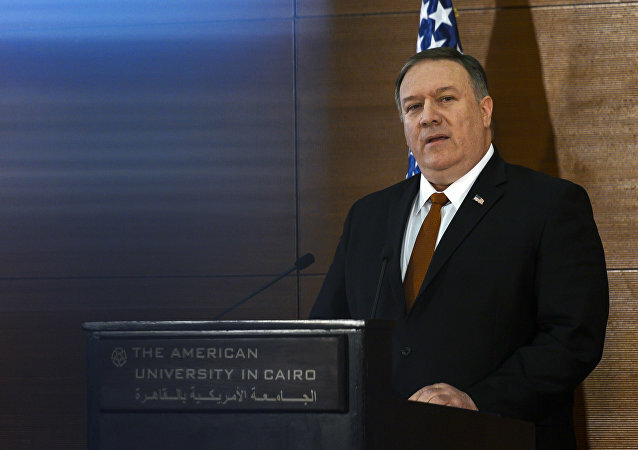 According to the Foreign Ministry's statement, New Delhi now expects the 1267 UN Sanctions Committee, which is a UNSC committee dealing with counter-terrorism, to add Jaish-e-Mohammed leader to its terrorist list. India has conveyed its deep concern to the Pakistan government over the issue of the release and repatriation of Indian civilians and fishermen held in Pakistani prisons despite completion of their sentences and confirmation of their nationality. Indian Foreign Secretary Vijay Gokhale, who is on a three-day visit to the US, is likely to discuss bilateral, regional and global issues of common interest with US Secretary of State Mike Pompeo. 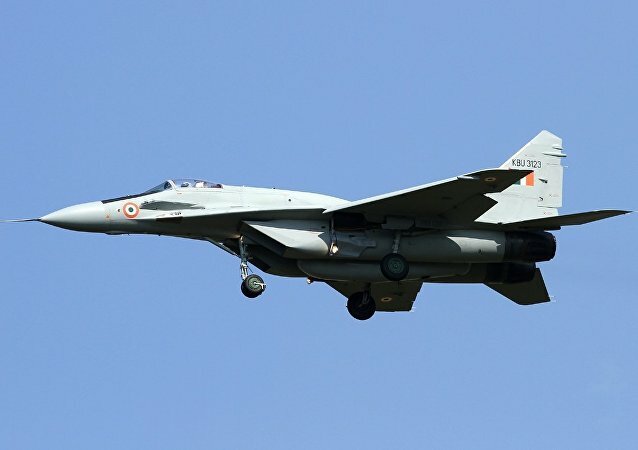 In response to the February 14 Pulwama terror attack, India's air force carried out an assault on an alleged terrorist base in Pakistan-administered-Kashmir; several facilities were destroyed. 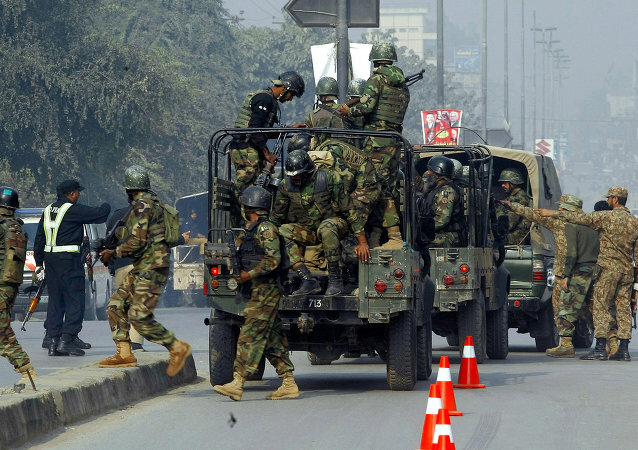 Pakistan-based terrorist organisation Jaish-e-Mohammad had claimed responsibility for the suicide attack, which killed over 40 Indian soldiers. 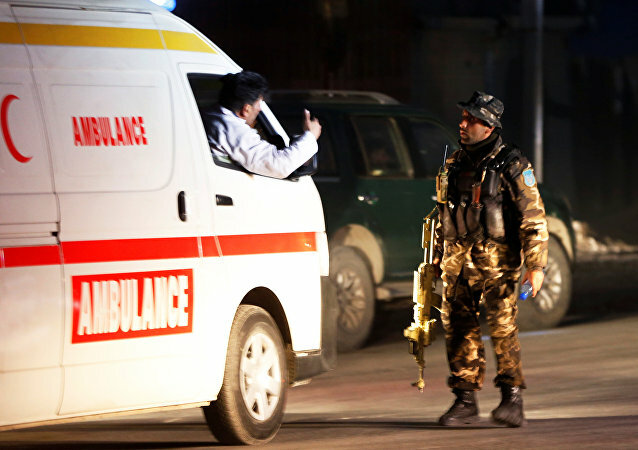 The explosion occurred near the Green Village compound on Monday evening in Kabul, a location that is inhabited by several non-governmental organisations and a number of foreigners. 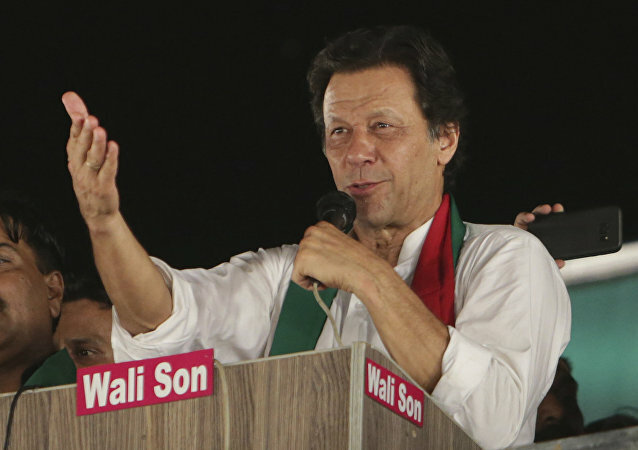 Responding to a comment by Pakistan's PM on the treatment of minorities in India, the Indian Ministry of External Affairs said that instead of advising New Delhi, Pakistan should worry about the situation at home. Tahawwur Hussain Rana, alias David Headley, an American citizen of Pakistani origin convicted in the 26 November Mumbai terror attacks, is presently locked up in a US federal prison. The new mechanism, which evolved during the Wuhan summit earlier this year between the leaders of the two countries, aims to build synergies in people-to-people ties. In an announcement put out by the Indian government on Thursday, seasoned diplomat Harsh Vardhan Shringla was appointed to the post to replace the incumbent ambassador Navtej Sarna. A software engineer by profession, Hamid Ansari, who hails from Mumbai, had gone over to Pakistan “illegally” to meet his love in Kohat, whom he had met on social media. He was arrested, charged with espionage and sentenced to three years imprisonment in January 2016. After the 21st round of border talks in November this year, China revived the term “early harvest consultations” on border disputes. 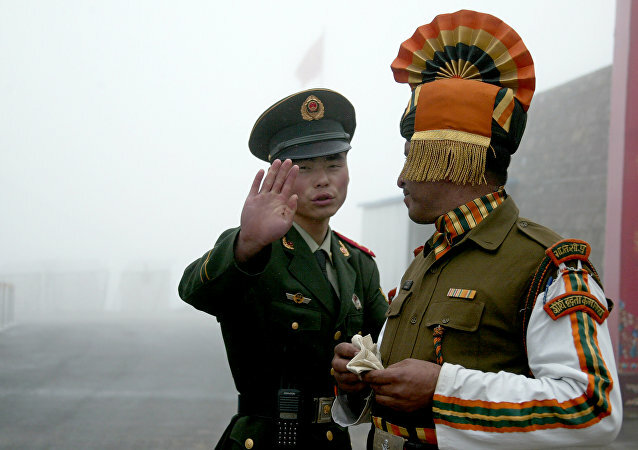 During Wang Yi's upcoming visit, New Delhi expects some concrete proposals on issues concerning the middle sector of the border where the dispute is considerably minor, diplomatic sources told Sputnik.